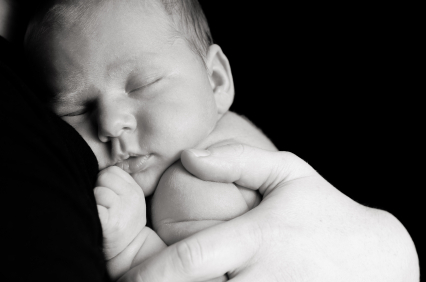 I wrote a guest post on another blog, Ambajam, with five baby sleep tips. You have a chance to win one of their very cute Cuddle Up baby blankets or a copy of my The 3 Step System to Help Your Baby Sleep e-book, if you enter the contest before MONDAY, SEPTEMBER 15, 2008. Enter today! 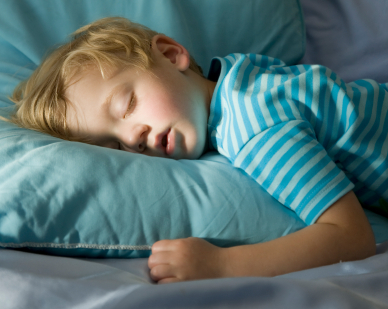 Don't let sleep deprivation last any longer than it needs to in your household! I'm here to help! 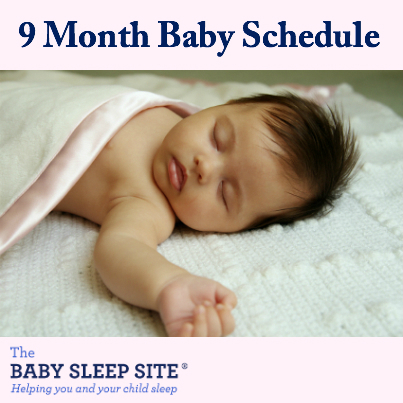 Receive 30% OFF my baby sleep consulting services from now until 8/31/2008! Please login to my helpdesk to purchase and use coupon code SUMMER08. Looking forward to working with you! 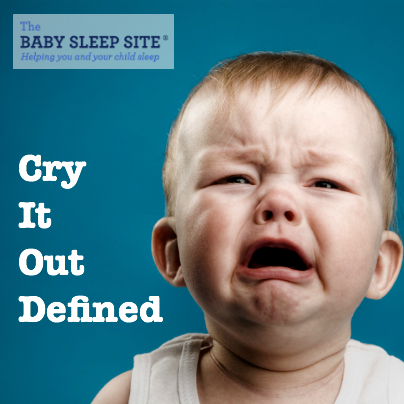 Cry It Out Age and What Is Cry It Out? Woohoo! 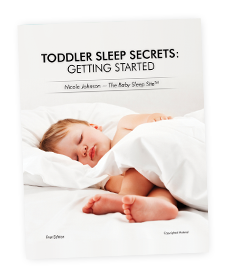 I am giving away another copy of my e-Book, Help Your Child Sleep, a Detailed Guide. I wrote a guest post, Teething, Crawling, Traveling - What About Sleep?, on Mommy Daddy Blog - Jr. High Sweethearts Chronicle Their Journey Through Parenthood. Check it out and comment on how my e-Book can help your household. Enter before MONDAY, AUGUST 18, 2008, 7 p.m. to win!